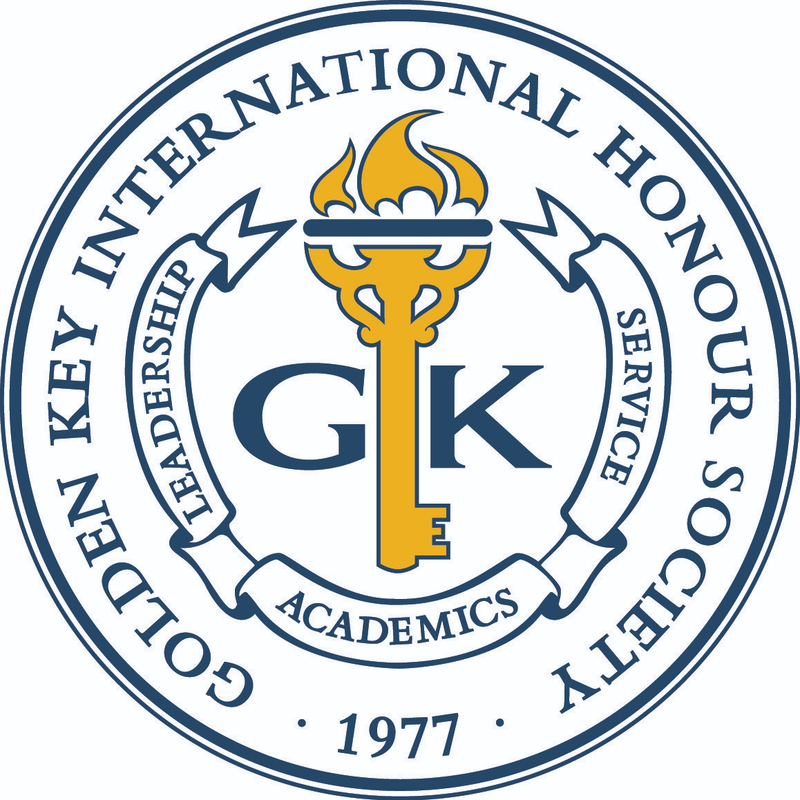 Golden Key was founded in 1977 and in the early 90s became a global honor society when chapters were established outside the United States. Now Golden Key has more than 400 campus-based chapters in eight countries: Australia, Canada, India, Malaysia, New Zealand, South Africa, The Bahamas and the United States. Occasionally students hear about Golden Key and want to join from countries where we do not have chapters established. The students that qualify join Golden Key as individual members. Membership in Golden Key is not limited to universities where we have chapters. For those that qualify, students can join from all over the world! We reached out to some of these interesting individuals to learn a little more about them. First up, we’ll profile James Broadbent and Gareth Sunday. 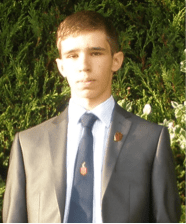 James joined Golden Key in December 2012. He is currently a second year undergraduate student, studying Biomedical Science at King’s College, London and hopes to become a medical doctor. James was born in the United Kingdom and has lived there for the majority of his life except for a two-year stint in Nairobi, Kenya where his parents were working at the time. 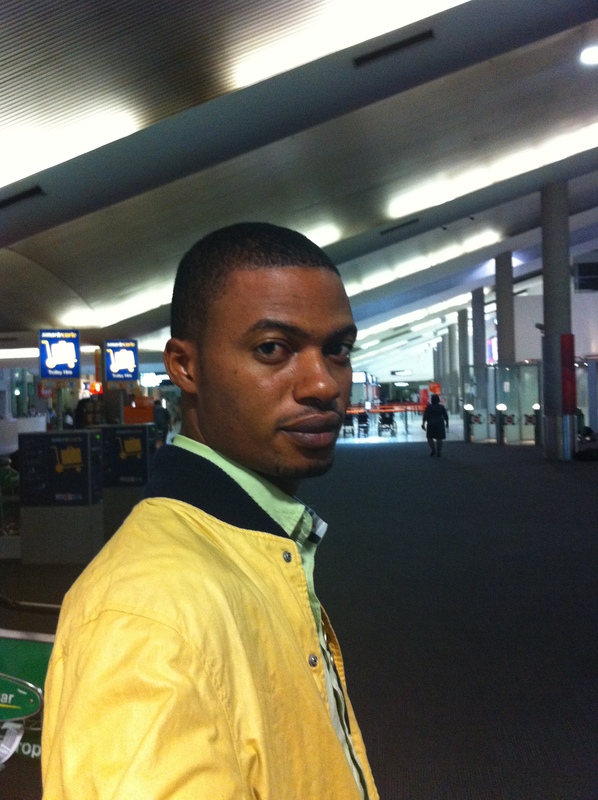 He has participated in a number of voluntary work placements, internships and study abroad programs. This past December, James participated in a Study China program at Beijing Normal University. He is actively involved at his University; including being part of a group of students that is forming the first UK university Red Cross affiliated Peer Education Group. When asked about his academic accomplishments, James has much to be proud of. He is particularly pleased with how he’s progressing at university, with his module marks remaining in the first class grade (this is part of the grading system at King’s College). My girlfriend is doing a Study Abroad year at the University of California, Irvine and she recommended joining the society. I was attracted to Golden Key by the potential for networking, studying abroad and scholarships. I also thought the main pillars of the Society: Academics, Leadership and Service detailed areas where I could learn new skills, utilize my own and come into contact with many like-minded people. How did you find out about Golden Key? I was searching online for a job and for scholarships for my master’s degree in Australia. I came across the Golden Key website, which said only members can get scholarships through this organization, so I joined. I go through the GK website and I love it because people value your accomplishments and results from your university. I found out Golden Key is more than just a scholarship program and it is good when someone recognizes your certificate. You can contact Gareth by email at gareth.sunday@rocketmail.com.